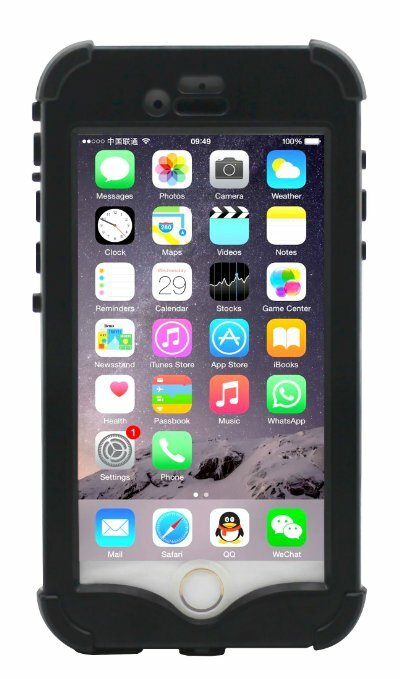 The LifeBox iPhone 6 Rugged Protection Case is a complete protection system for your iPhone and will virtually protect it from everything. With the case on your iPhone 6, you can submerge your smartphone in the water for up to 6.6’ or 2 m for 1 hour as it is completely waterproof. The case exceeds Military IP-68 Ingress protection ratings and will also keep the phone safe from dirt, snow and ice. It is also shook proof and can protect the phone from drops of 6.6' or 2 m.